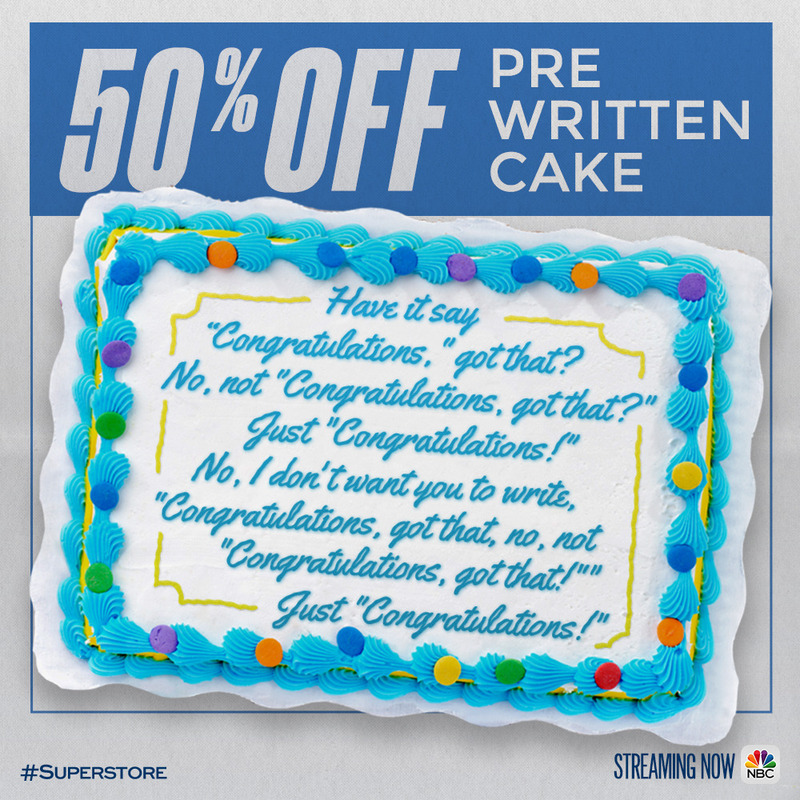 Check below to get your Superstore fix and discover other shows you might like. 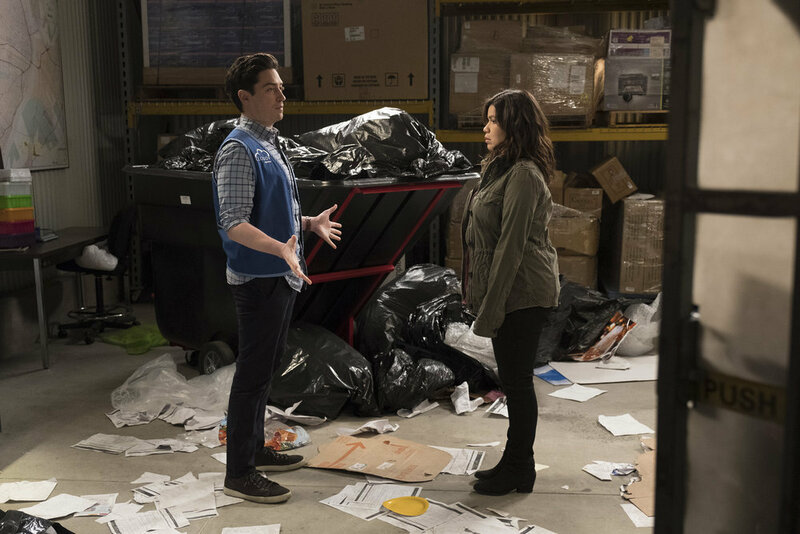 Amy learns she has no maternity leave and must return to work two days after giving birth, and Jonah and Garrett, convinced they can make a better pick than Glenn, interview applicants for seasonal work. Revolving around a group of employees at a big-box store, it examines love, friendship, and the beauty of everyday moments. 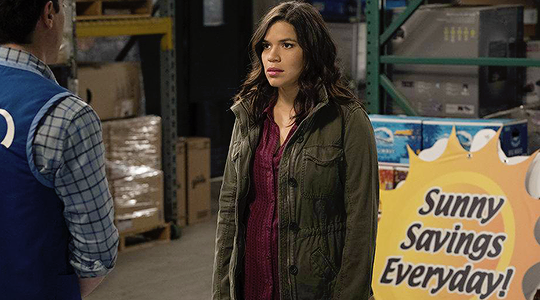 Set your sun dials to 8/7c on NBC! When your coworker has zero chill. 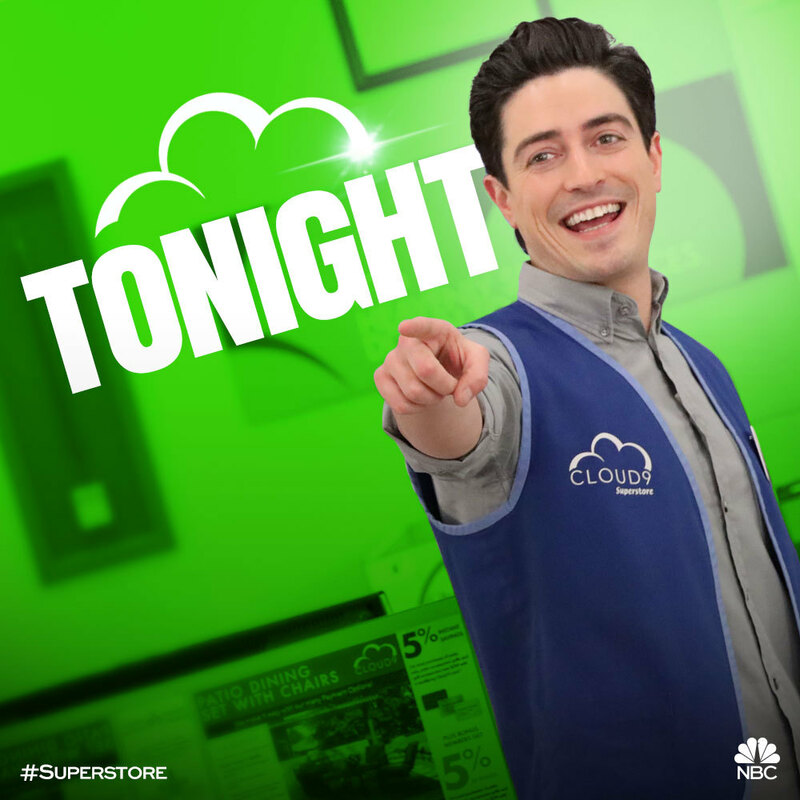 #Superstore#NBC#television#Cloud 9#Be there#Be square#Be whatever you want to be#As long as you have a heavenly day! 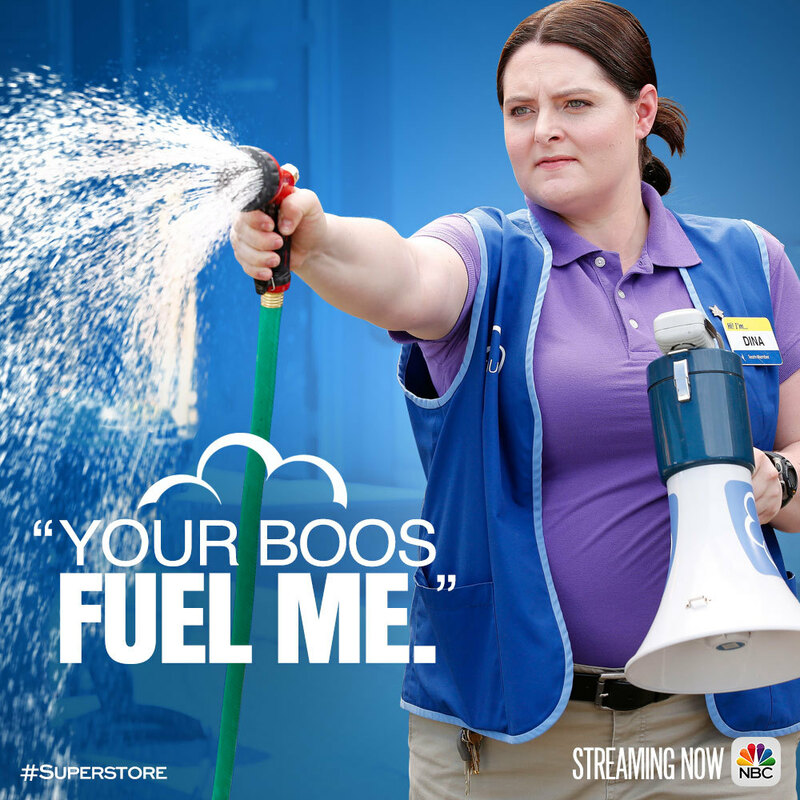 #Superstore#NBC#Television#Lauren Ash#Dina#Cloud 9#Does Dina *really* need more fuel? Jonah always putting Amy first.